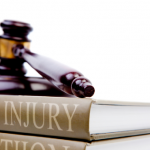 Personal injury lawsuits are among the most commonly filed suits in the United States. If you’re looking to redress an injury caused by someone else’s negligence in court, you should first have a full understanding of what a personal injury suit involves. Each of the following steps is a standard part of this legal process. Before initiating your case, you’ll have to schedule an appointment with a personal injury attorney. At your first meeting, you and your attorney will speak about the specifics of your case: what sort of medical treatment you had to receive after your accident, the costs associated with your treatment and repairs you may have had to make if applicable, and whether any witnesses were nearby when the accident occurred. There are many kinds of lawsuits, but they all have at least one aspect in common: documents. To formally begin your personal injury suit, you must file a Complaint in the appropriate court. Once you’ve filed your Complaint, the defendant has a fixed period of time, typically 30 days, to file an Answer, which is a response to the claims you’ve made in the Complaint. Court papers are formulaic and are written in a particular legal style, so they should be drafted and filed by your attorney. Important court documents that will factor later in your case also include subpoenas for witnesses and experts to testify in court, interrogatories, and requests for discovery. These documents are vital to the discovery process, through which the plaintiff and defendant both request and receive information about the case in question. An interrogatory is a series of written questions regarding the case to be answered in writing and can be sent to the plaintiff, the defendant, or a relevant third party. 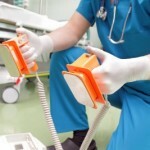 In personal injury cases, requests for document production are also extremely common. Before the trial begins, the plaintiff and defendant will typically file pretrial motions to be accepted or rejected by the court. These motions might include requests for a change of venue, a challenge to the subject matter jurisdiction of the court or a motion to dismiss the case outright. Requests for summary judgment and default judgment are also possibilities that, if accepted, ensure a quick judgment in favor of one party. 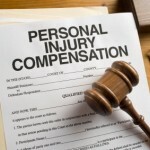 Most personal injury cases never go to trial. 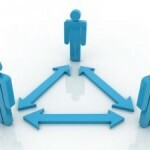 The parties to the lawsuit typically instead reach a settlement. Settlements are negotiated deals in which the plaintiff and defendant agree upon terms, usually dealing with monetary compensation, and drop their charges. If no resolution can be agreed upon, the parties will go to trial. The question the court must consider at trial is whether there is a preponderance of evidence in favor of one party’s argument. If there is, the court has grounds to judge in favor of that party. Personal injury is an aspect of civil law and is usually tried in a state’s court of general jurisdiction in front of twelve jurors and a judge. 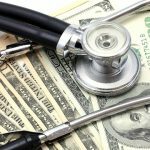 A judgment for monetary compensation doesn’t mean that the defendant will automatically pay what the court demands. If the party in question refuses to meet his financial obligations, the plaintiff may file for discovery of the defendant’s income sources, and the court can use tools such as wage garnishment to ensure that the judgment is fulfilled. Even if a trial has ended, the losing party isn’t out of options. He can decide to file for appeal. The case will then be heard by the state Court of Appeals. Unlike a trial court, an appellate court has no jury – a panel of judges will hear the case and decide whether the trial court’s finding was correct according to the law. Whether the Court of Appeals upholds the decision or reverses it, the losing party may be able to appeal to the state’s supreme court for another hearing of the plaintiff’s and defendant’s legal arguments. The personal injury trial process is long and costly. 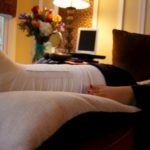 A familiarity with each step of the procedure and with your duties and rights as a party to a lawsuit is necessary to succeeding in your personal injury claim. 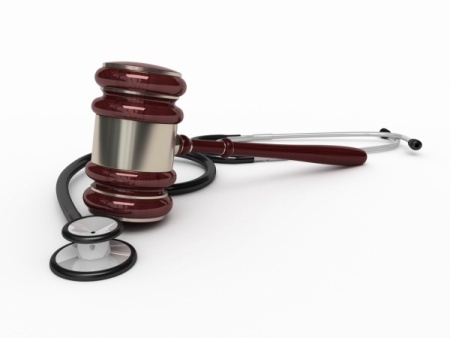 How Is Medical Malpractice Proved?